What’s New, Pussycat? 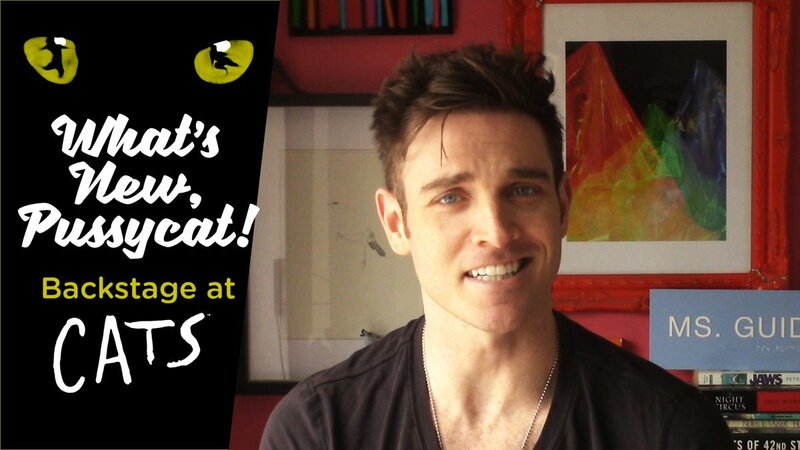 Backstage at Cats with Tyler Hanes, Ep 8: Opening Night! It's opening night on Broadway! Join Tyler Hanes and the kitties of the Broadway Cats revival for all the exciting festivities.